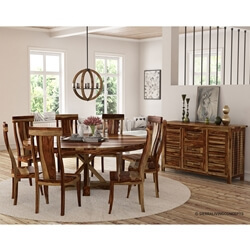 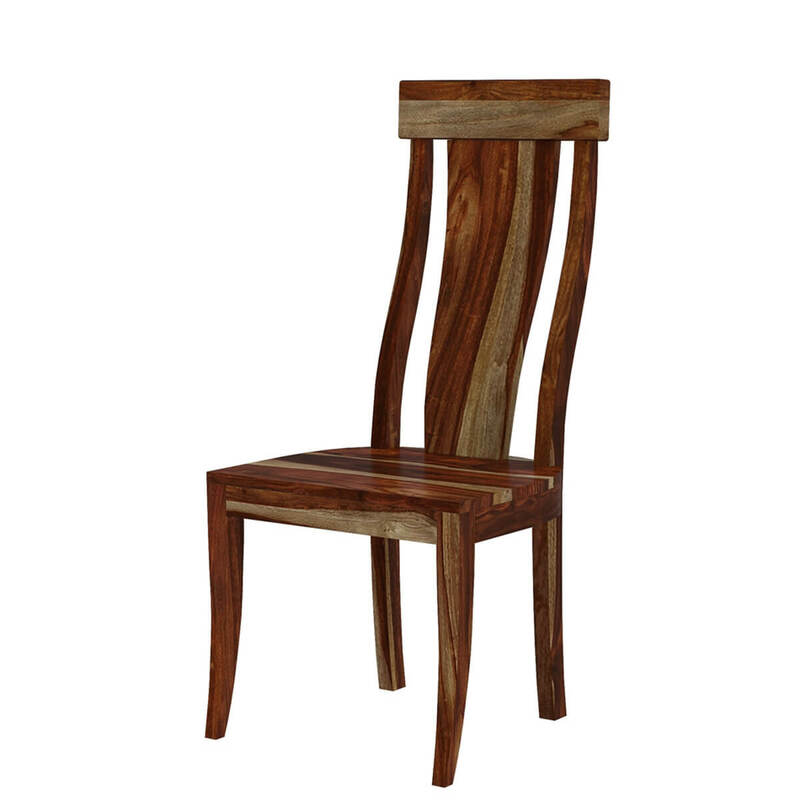 The Bedford Handcrafted Single Slat Back Solid Wood Dining Chair showcases the beauty and expert craftsmanship through its distinctive design and natural wood grain pattern of the solid Rosewood. 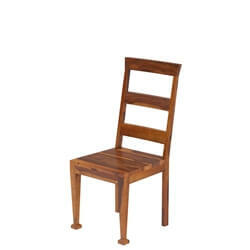 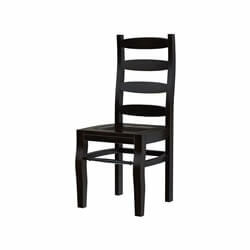 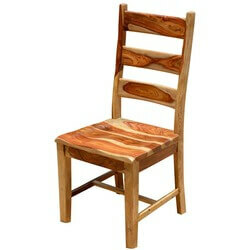 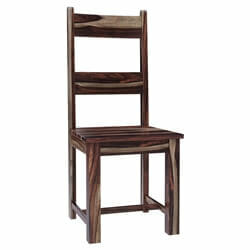 The chair offers a comfy and breezy seating with its D shaped seat and single slat back. 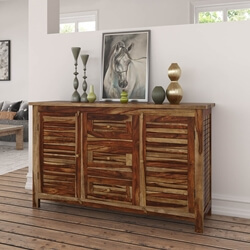 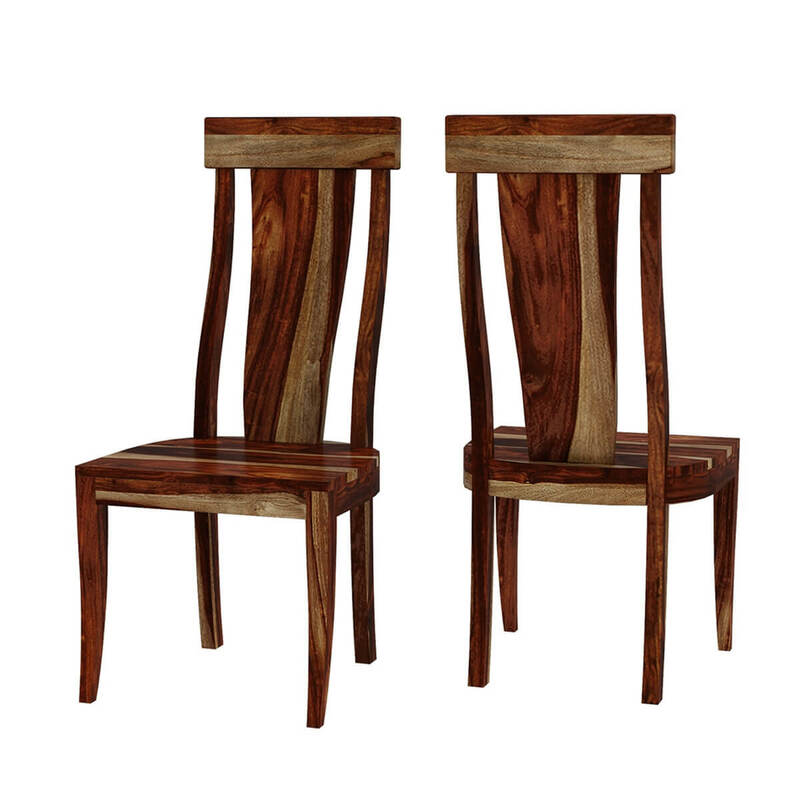 The slightly splayed legs add a lovely finesse to make it into a modern piece of furniture. 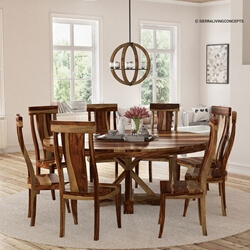 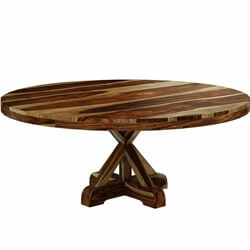 Adjunct it with the dining table from the same Bedford collection for a striking dining table set. 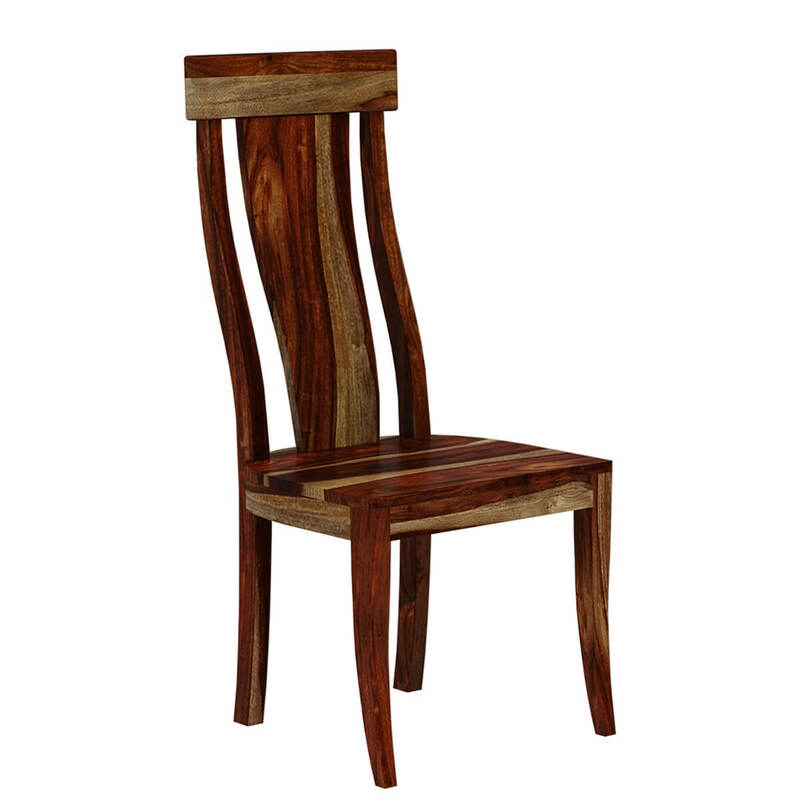 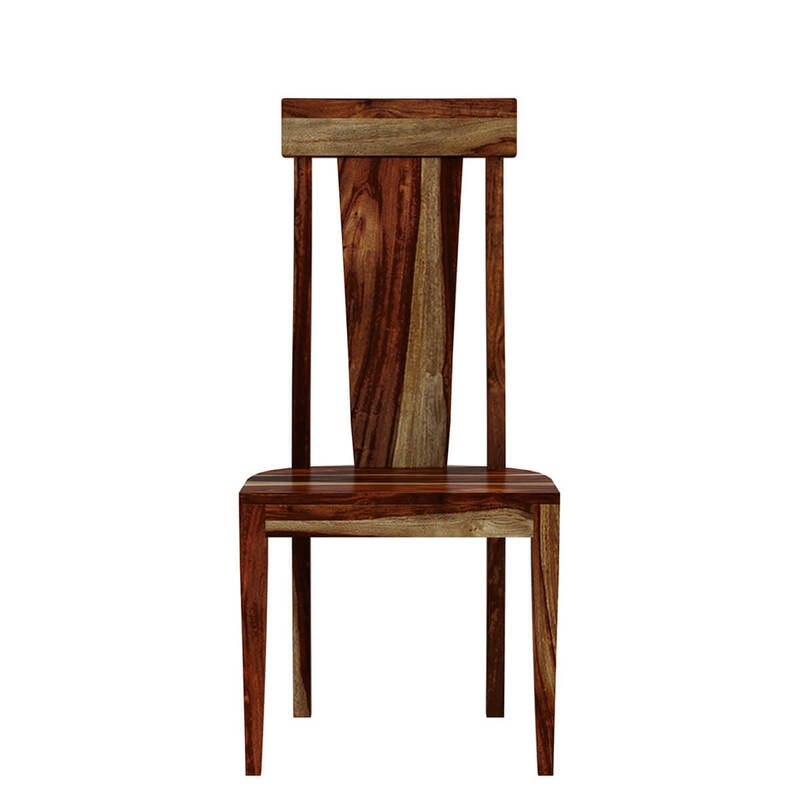 Materials: This dining chair is beautifully handcrafted from solid Rosewood that provides it with great looks and exceptional durability to last a lifetime.